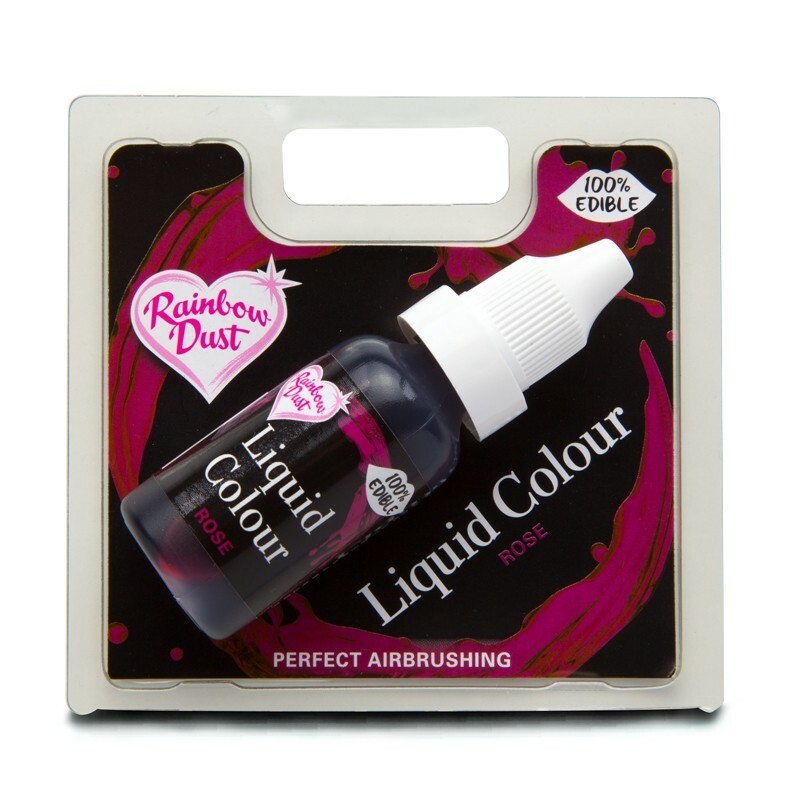 Rainbow Dust range of stunning edible liquid colours. Perfect for colouring royal icing or sugarpaste and fantastic for airbrushing colour onto your cakes. "Colours: E422 (EU), E124, E122. Warning: E124, E122 may have an adverse effect on activity and attention in children." 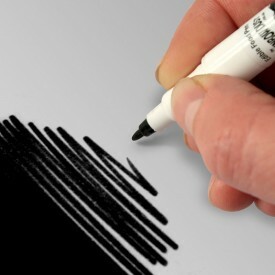 Use no more than 2g of colour per 1kg of decoration.